G2500 is a high-speed product of ZISA G.SHDSL series. 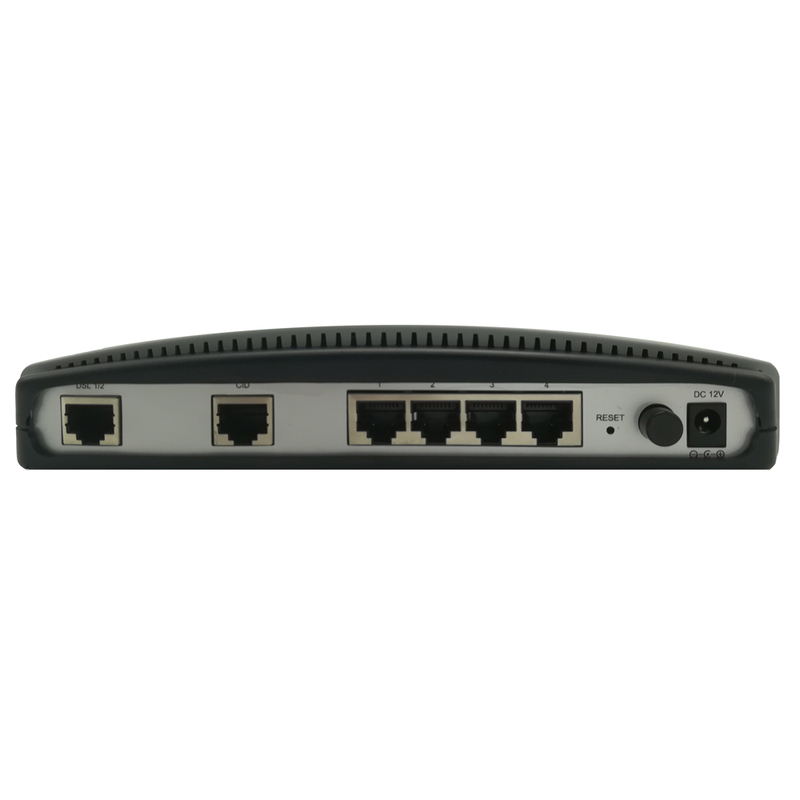 Understanding the urgent needs of both bandwidth and routing functions, G2500 is designed to provide the business customer a high performance standalone unit with rich of routing features via single/two/four pairs G.SHDSL line. Strongly committed to friendly configuration, G2500 has the Web-based and GUI-based configuration features for configuring the unit in the easiest way ever. 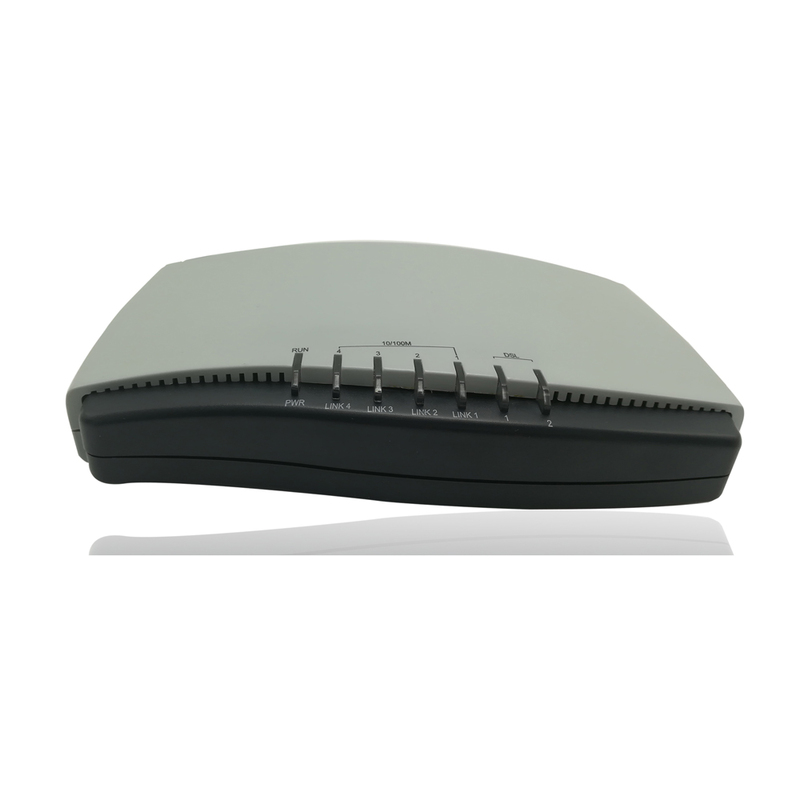 G2500 is an ideal product for enterprise or mobile base station backhaul for Ethernet access. l Support basic firewall configuration. Support IP / MAC / DNS filter. 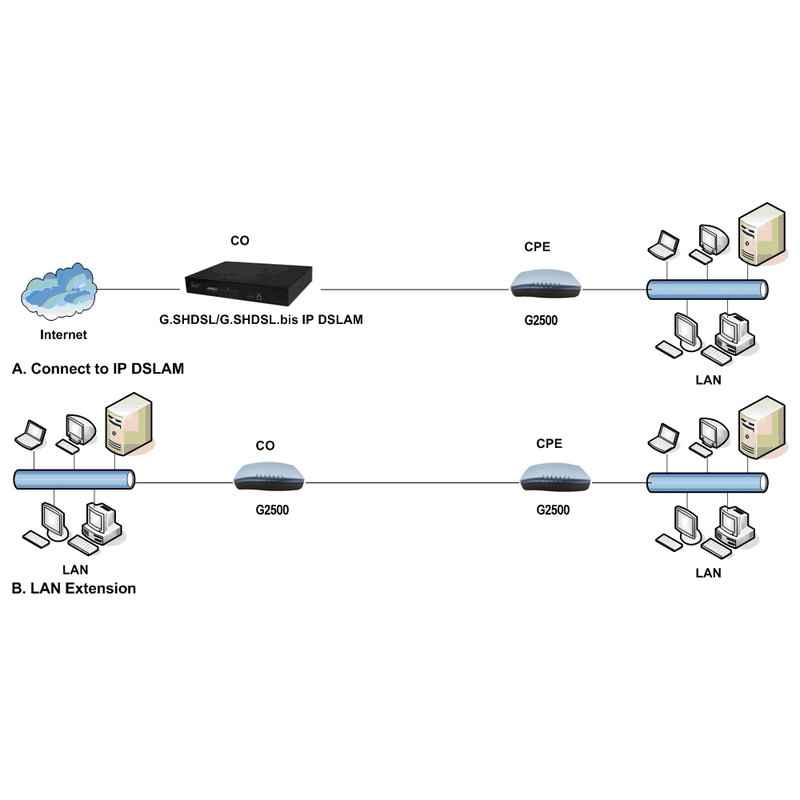 l Support SNTP protocol to get network time. l Support rapid spanning tree. Local console and Telnet access, command line and configure for sub-interfaces.